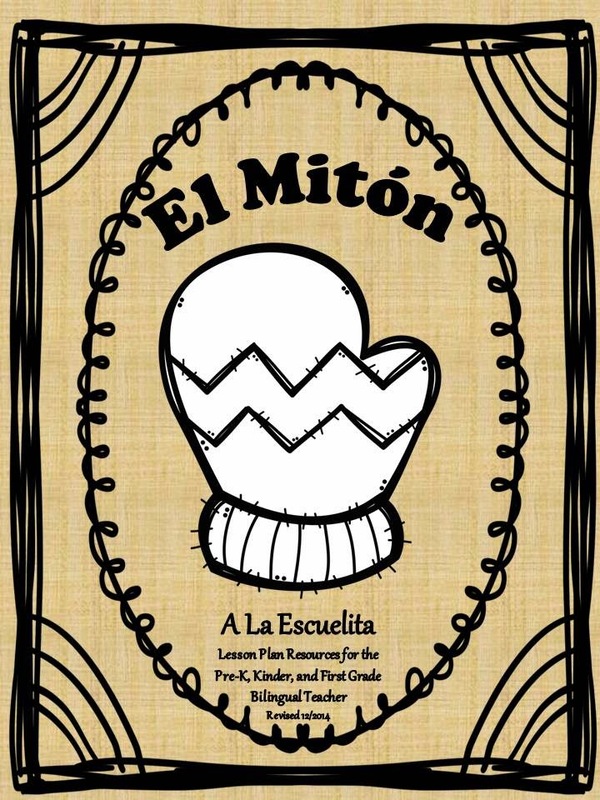 "Mi Miton" keeps me warm in these cold days! Brrr! !